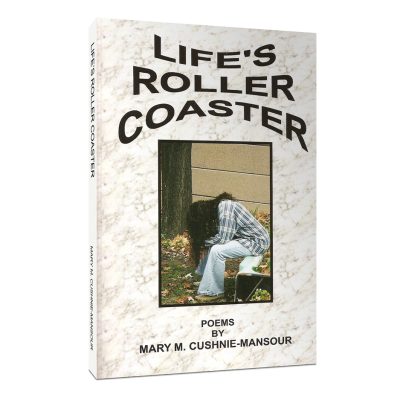 Mary will take you on a nice journey through childhood memories: such as swinging on a tire swing and picking dandelions. She will allow you a glimpse of special people in her life, and take you on walks along Nature’s trails. 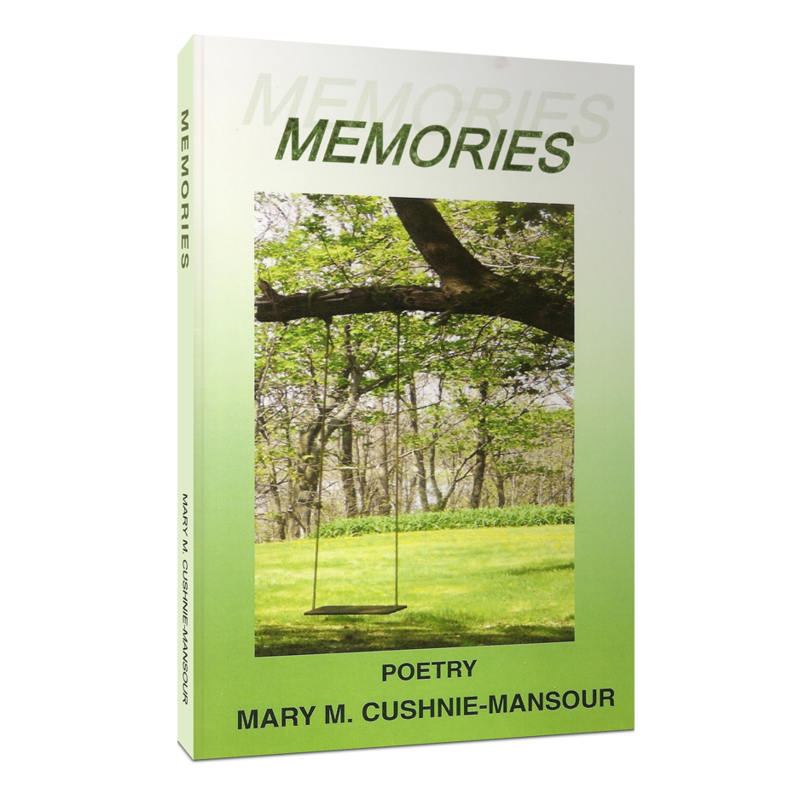 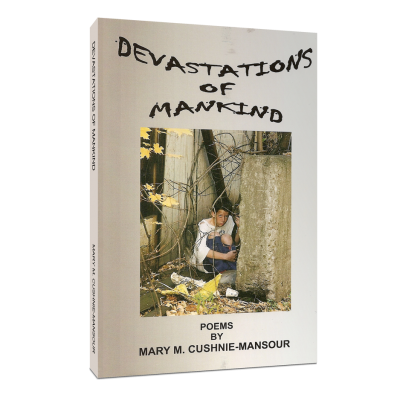 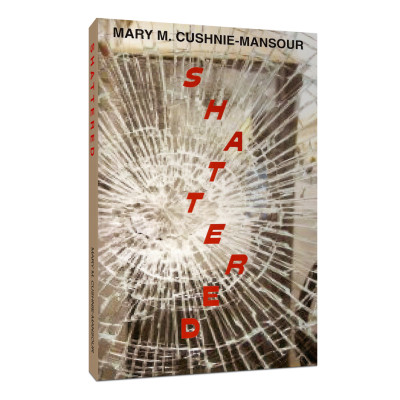 These poems are filled with images of our world and will bring back many memories of your own.